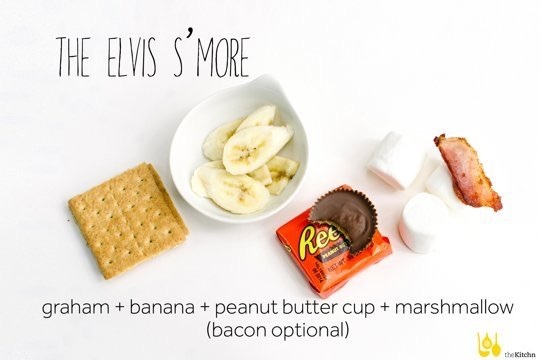 S’mores, S’mores and more S’mores. Endless variations! 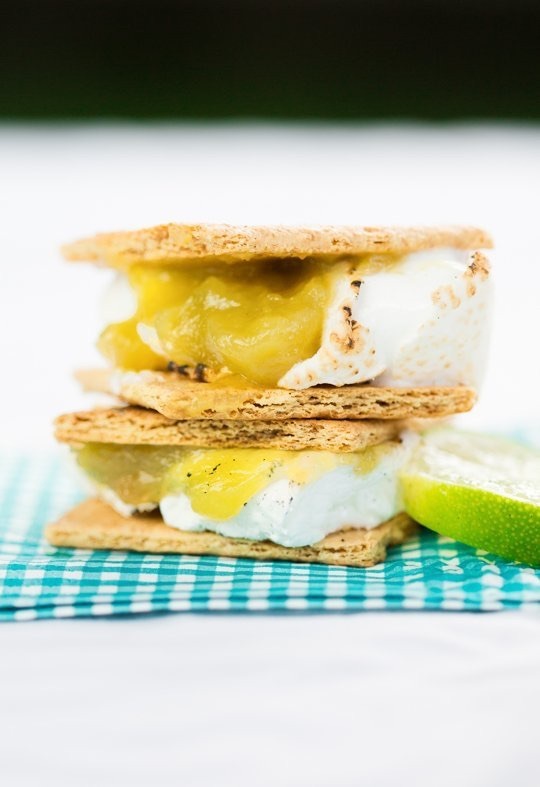 Spread the half of the graham crackers with a thick layer of lime curd (about 2 tablespoons apiece). Toast the marshmallows until they are slightly blackened on the outside and soft inside. 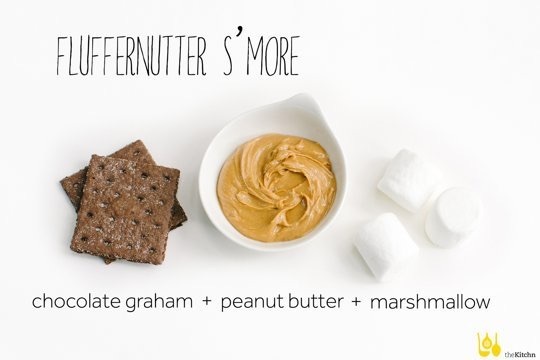 Smear the marshmallows on the other half of the graham crackers. Sandwich and eat immediately. 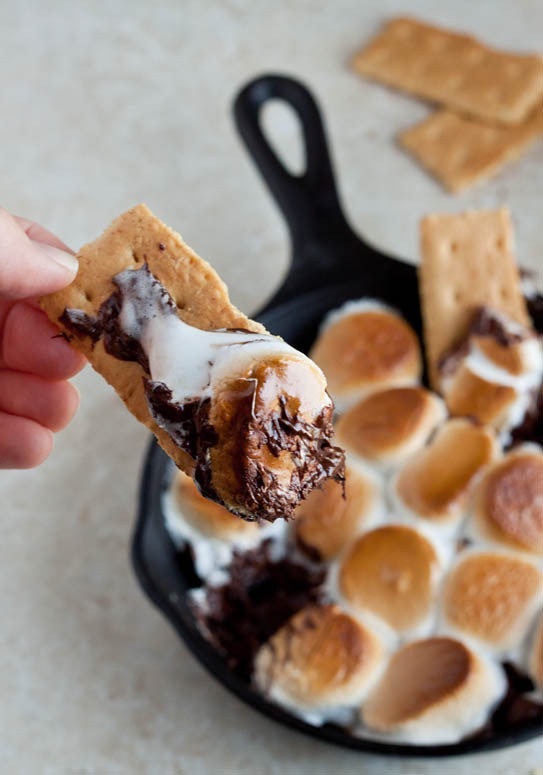 Campfire Ban, no problem, here is a recipe for cast iron pan s’more. 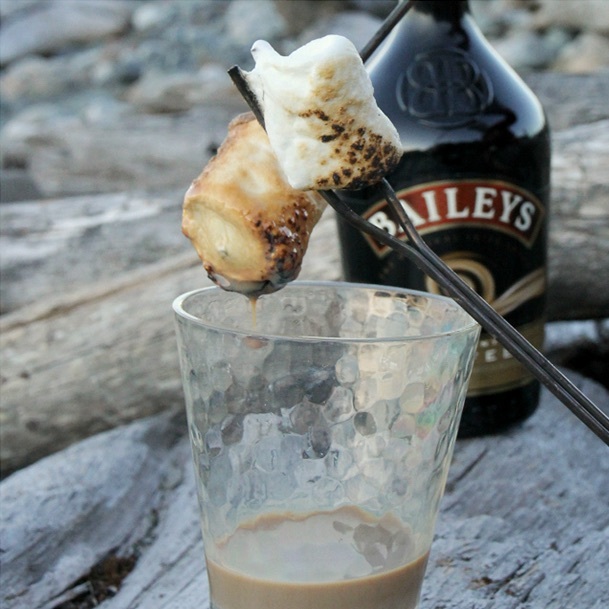 Adult s’more, make any of the above s’mores and them dip them in Baileys. 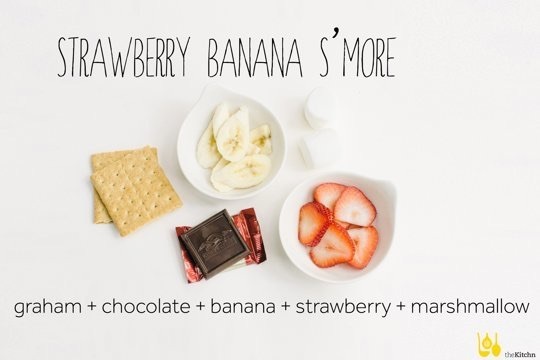 So much to try! But maybe not while we’re in bear country…. Probably best to wait but you could always make the indoor ones. They look really good. 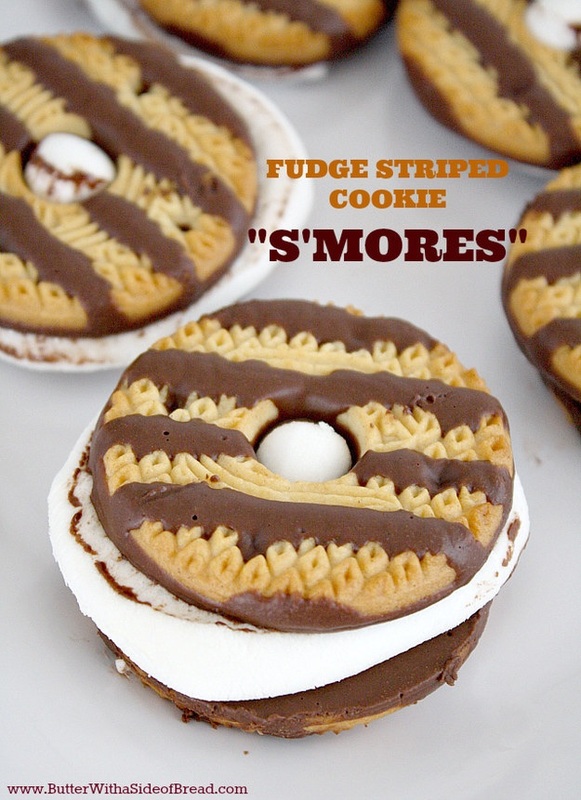 My kids want me to make them now. 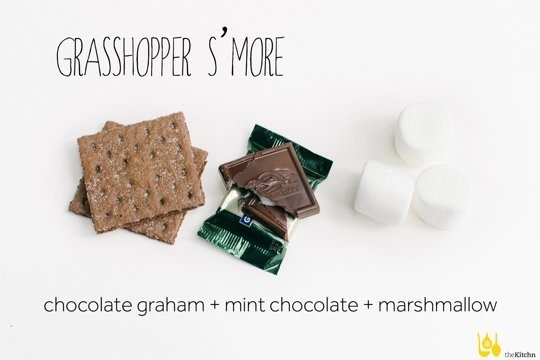 I never even thought about making different types of s’mores! 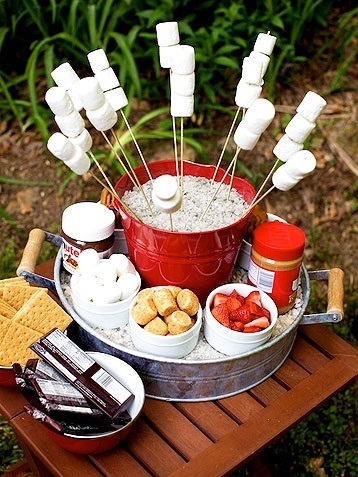 Now I want to have a campfire! 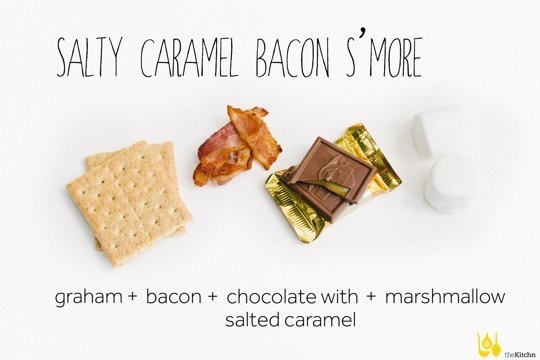 I am with you, s’mores are one of our family favourites, only to be topped by spider dogs. Wait, what’s a spider dog? Put a hot dog on a stick but cut the top half of the dog into quarter stops. As it cooks each quarter will sizzle and curl outwards looking like spider legs. 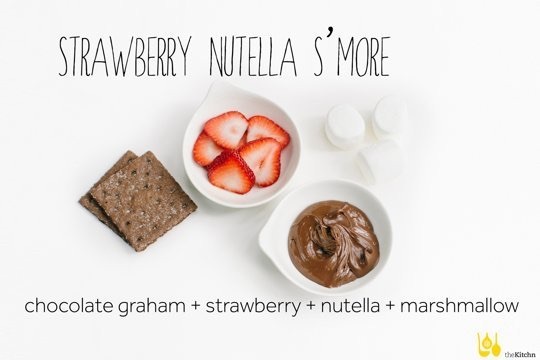 Soooo good.